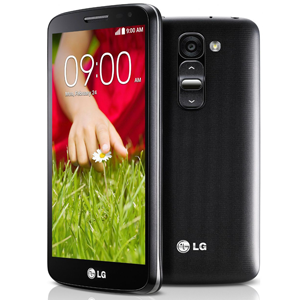 Released in April 2013, the LG G2 Mini is the successor to the 2012 Optimus G. It's a mid-range model of the 2013 flagship LG G2. The G2 Mini has a 4.7" IPS LCD display, with a resolution of 540 x 960. It's powered by a 1.2GHz quad-core Qualcomm Snapdragon 400, with 1GB of RAM and 8GB of internal storage, which is expandable up to 64GB with a microSD card. The G2 Mini has an 8MP rear camera and 1.3MP front facing camera. The 2440mAh battery is removable, unlike many of the current devices on the market.